When you think of your dream home, a gourmet kitchen, infinity pool or even a high tech man cave may come to mind. But, how about lavish pet quarters? HUH? It might sound extreme but it is very true for many pet parents. 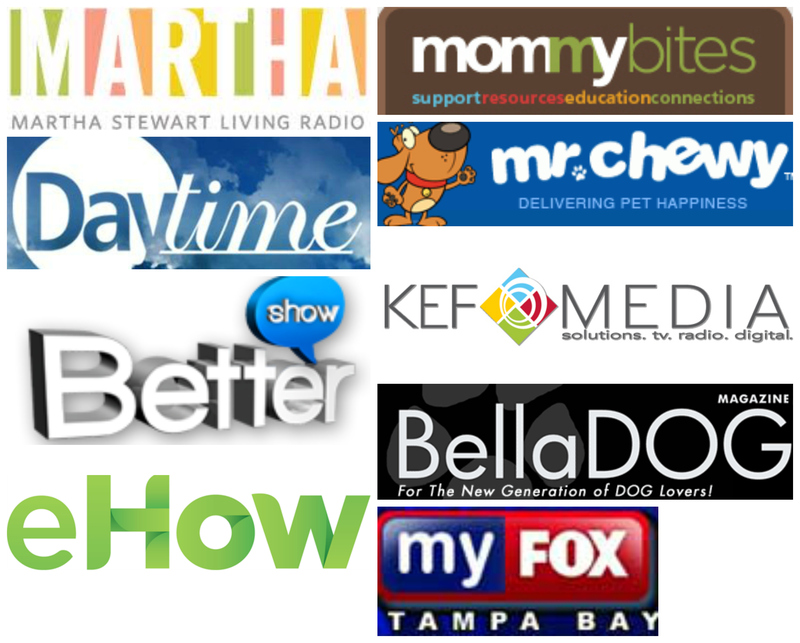 Let’s look at the pet ownership stats: 68% of Americans own pets according to the American Pet Products Association. 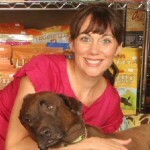 (83 million dogs and 95 million cats) The pet industry is estimated to hit a 58 billion dollar high this year. Pets Are Family! That is the truthful bottom line. 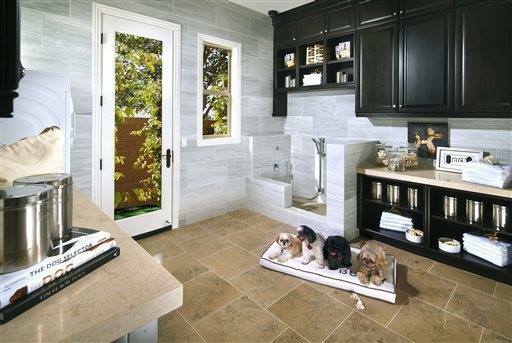 Home design with pets in mind: Standard Pacific Homes is developing 27 communities from Fl to CA offering pet suites in each and every one. The company’s livability studies showed that pets were a common theme. Pet parents are taking their pet’s creature comforts in to consideration when designing their dream homes. 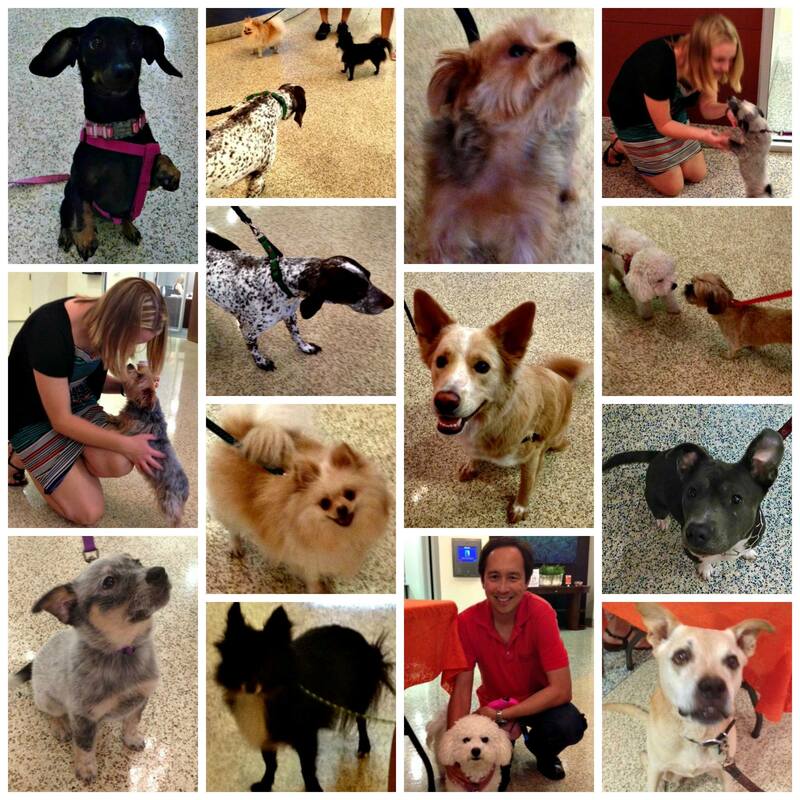 A few four legged residents at the Element in downtown Tampa. Life is Good! Whether designing a home or renting, it has never been a better time to be a pet parent! Have you modified your home or designed a new home with your pet in mind? Tell us about it on our Facebook page!